Ties and cards are nice, but give Dad something new for Father’s Day this year to show him just how much he means to you. 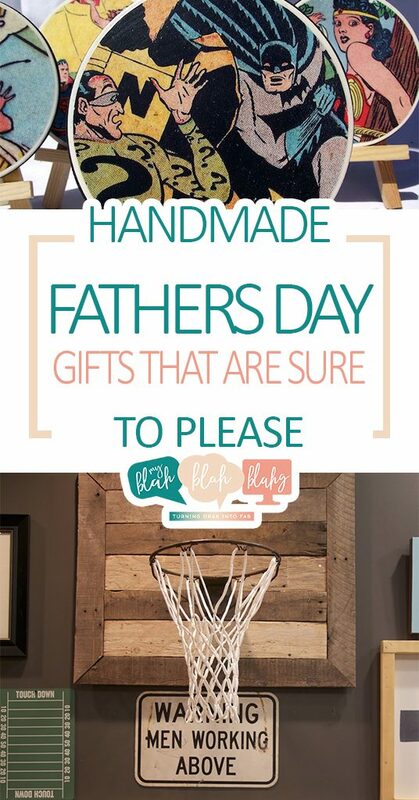 Here are 10 handmade gift ideas for Father’s Day. Give dad a good laugh and a fun way to accessorize all those new ties he got for Father’s Day. 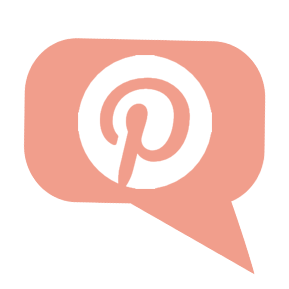 Have your kids make personalized Shrinky Dinks and turn them into tie tacks. Get the instructions from Oh Happy Day. Show Dad he’s a “key” figure in your life with this handy Swiss Army key ring. Watch the DIY video for the surprisingly easy instructions from Man Made DIY. Help Dad keep his electronics organized with this stylish leather cord roll. He can use it at home, work, or travel, but in any case, he’ll definitely be ready to roll. Everyone likes to get a little spa treatment from time to time. Give Dad a gift that’ll leave him feeling minty fresh and a little pampered with his morning shave. 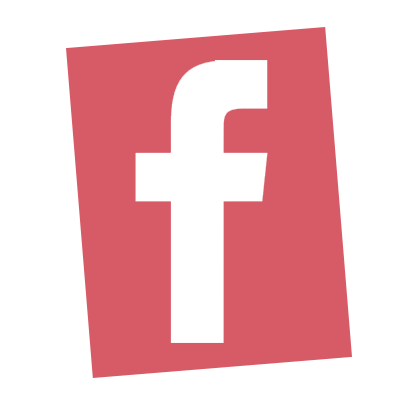 Check out Food For My Family for more info on making your own shaving cream for Dad! 5. Holy Awesome Gift Batman! Does Dad like to geek out on comic book characters? Let these fun DIY coasters be the superheroes of Father’s Day! Instructions from Modge Podge Rocks Blog. Help Dad do work and stream videos in comfort with his own laptop riser. With just a handful of materials and the instructions from Manmade DIY, this is one Father’s Day gift you can definitely manage. Think outside the pocket this Father’s Day and give the tired tie gift a bit of a twist. 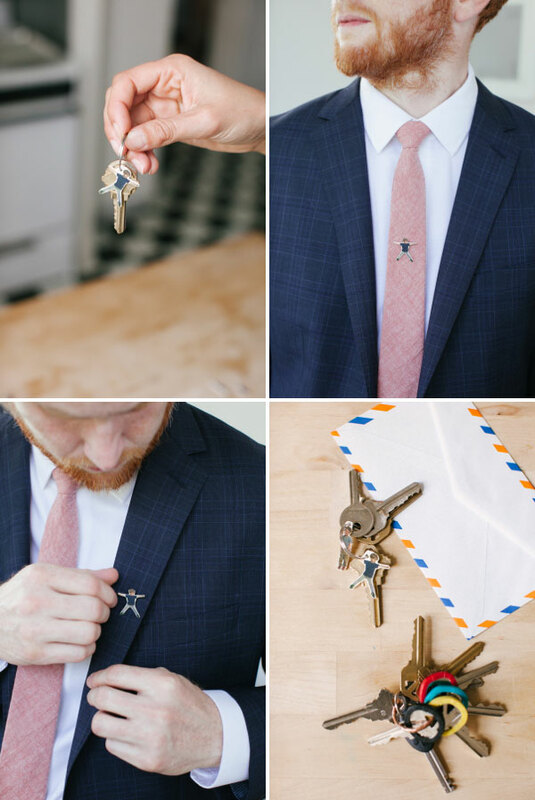 Take a new tie (or one of Dad’s old ties) and stitch a hidden pocket on the back to carry small items. Brit.co gives the tutorial here. Dad will be thinking life is pretty good when he opens this sofa organizer. He’ll be able to keep his electronics, a snack, the remote, and other items close by without having to get up after a long day at work. Get the DIY instructions from Black and Decker. Shoot and score! 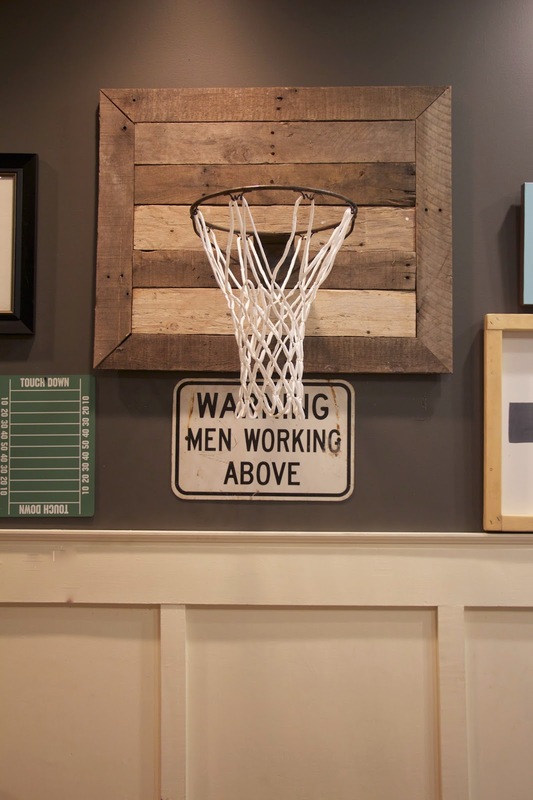 Add a little fun to Dad’s office or work space with this rustic wood pallet basketball hoop. My Sweet Savannah Blog has all the details.